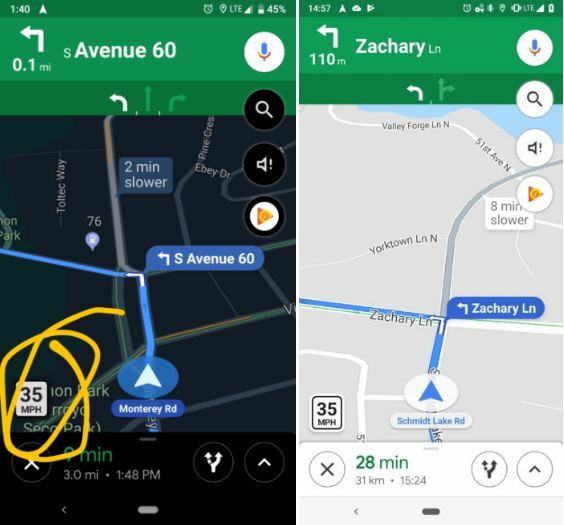 The navigation App, Google Maps will soon roll out the speed limit feature. 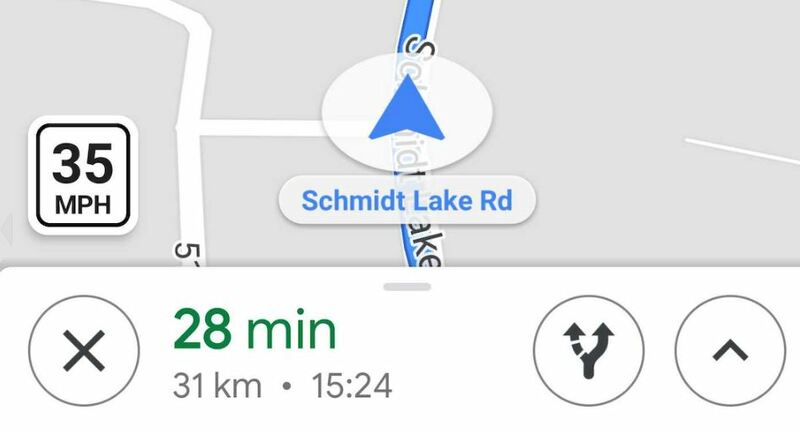 The Google Maps Speed Limit feature will be available for both Android and iOS users. This will help drivers to drive accordingly, they can even avoid the speed traps. The long-awaited feature tested in San Francisco and Rio de Janeiro, Brazil is coming nearly after two years. The navigation App will also feature Speed camera feature. There will be a small camera icon shown on the visible area of the map. It will also provide an audio warning for drivers when they are approaching a speed trap, AndroidPolice’s source reports. The Speed trap feature will help drivers to slow down when they are around any of these cameras. However, They are usually where police vehicles or traffic police are waiting to catch the rule breakers. On the other hand, the speed limit feature will be helpful for users on highways and for long road trips. It will help users to keep a track of speed limit for that particular highway or route. It will be shown at the bottom left corner of the map when you turn on the navigation. When Will You Be Able To Use Google Maps Speed Limit And Speed Trap Feature? No specific date has been mentioned in the reports. 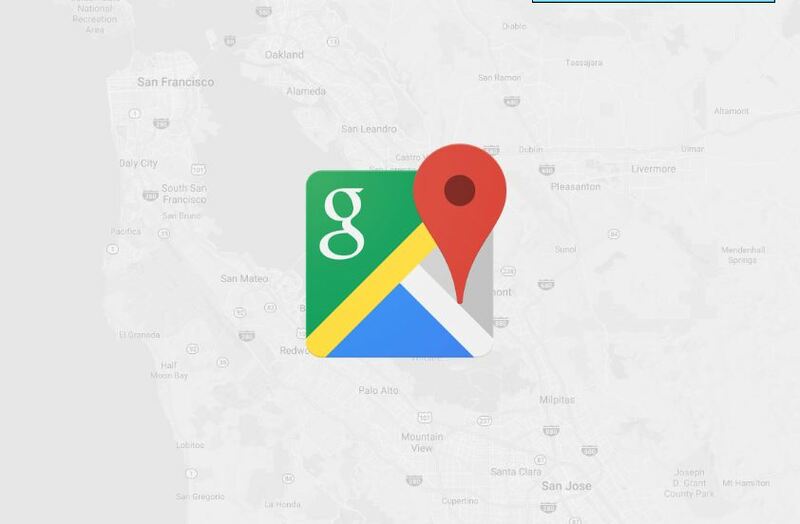 However, the new features will reflect soon on the Google Maps app for both Android and iOS users. Further, The report says the speed limits will come for users in US, UK, and Denmark. Whereas, markets like India, Mexico, Australia, Russia, Brazil, Canada, and Indonesia will get a speed camera feature. Will speed limit feature be available in India or not, remains unclear. It is going to be rolled out via a server-side switch. This means you will not have to physically update the app to get the latest feature.